Infrastructure-as-a-Service, Platform-as-a-Service, Software-as-a-Service … they’re all real. But Network-as-a-Service? Is it even possible? 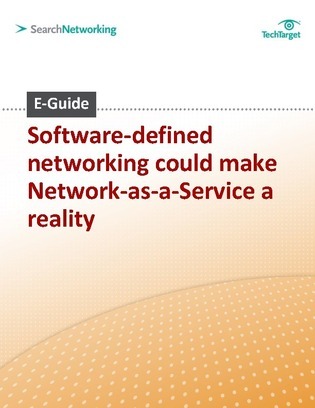 Check out this E-Guide from SearchNetworking.com to learn more about Network-as-a-Service and discover why software-defined networking (SDN) is essential to its success.